ABOUT: Geographic Adventures - ISRAEL is a fun way to learn all about Israel. Here's a fun way to learn all about Israel, the Land of Milk and Honey". And not just about the land and its topography and cities but and its historical places and the history of its peole the Jews. Designed in a way that is exciting for children as well as adults. 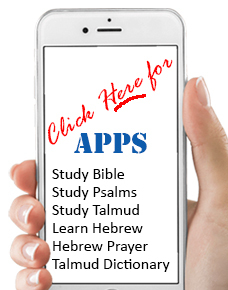 Everyone playing the app will walk away with a new appreciation of Israel, its ancient people and current events.